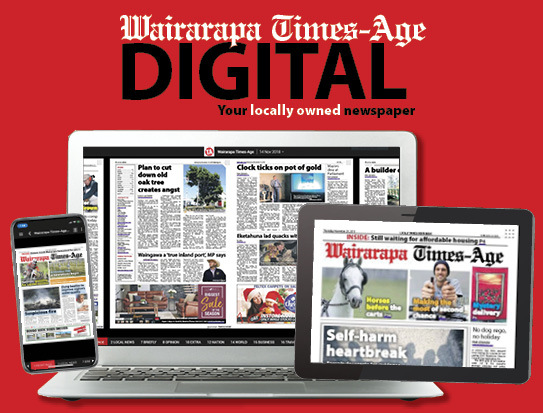 The Wairarapa Cricket Association’s Doug Bracewell received the prestigious Sir Jack Newman Award at the New Zealand Cricket Awards function in Auckland on Thursday night. The award is presented by the New Zealand Cricket Foundation to an outstanding junior cricket administrator for his or her past and present services to the development of junior cricket in New Zealand. 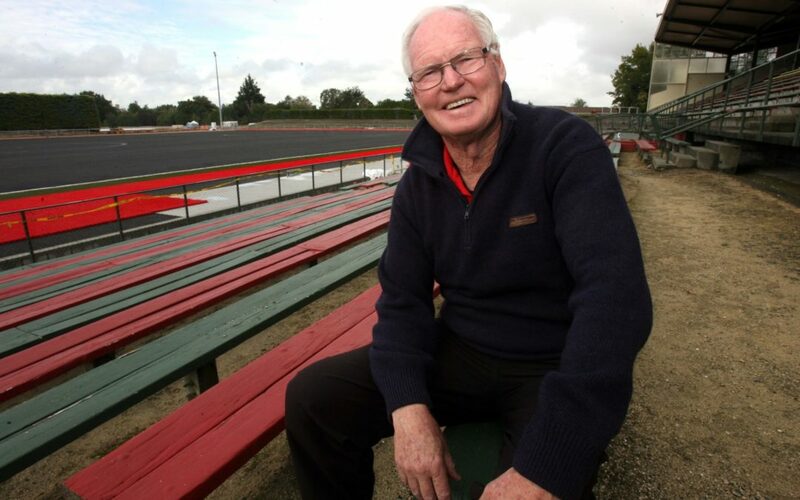 An outstanding first-class player in his own right, Bracewell has served in various off-field capacities since the 1980s when he established himself on the Lansdowne Cricket Club committee and co-ordinated and coached their junior cricket programme, before moving into assisting with various Wairarapa representative sides. The official citation in the awards booklet said: “Doug has maintained his passion for providing opportunities for all and has been an important and consistent part of the Wairarapa cricket development landscape. Among special achievements mentioned were the establishment of a programme, in the Cameron Block area of Masterton, for underprivileged children; establishing and delivering a well-known Under-14 girls’ tournament in Masterton, that several future White Ferns attended; and for several years running holiday programmes for children. The citation said: “Not only has he directly influenced junior cricket through his work, he has also operated in a specialist coach and mentoring capacity within Wairarapa for other junior coaches, offering support and insights to assist with their volunteering. Bracewell is involved with Solway Girls College, coaching across the spectrum of their teams. 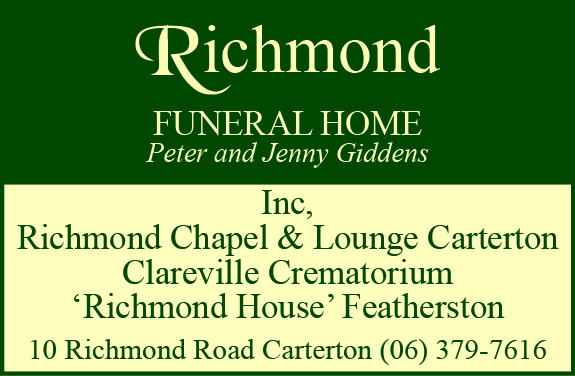 He has also offered his services to Marist Old Boys Cricket Club, who have re-established themselves after a significant hiatus, providing input into a drive to increase their junior playing numbers, and is driving the establishment of cricket at one of South Wairarapa’s lower-decile schools, South Featherston School, including sourcing free gear. Bracewell was unable to be contacted for comment on Thursday.